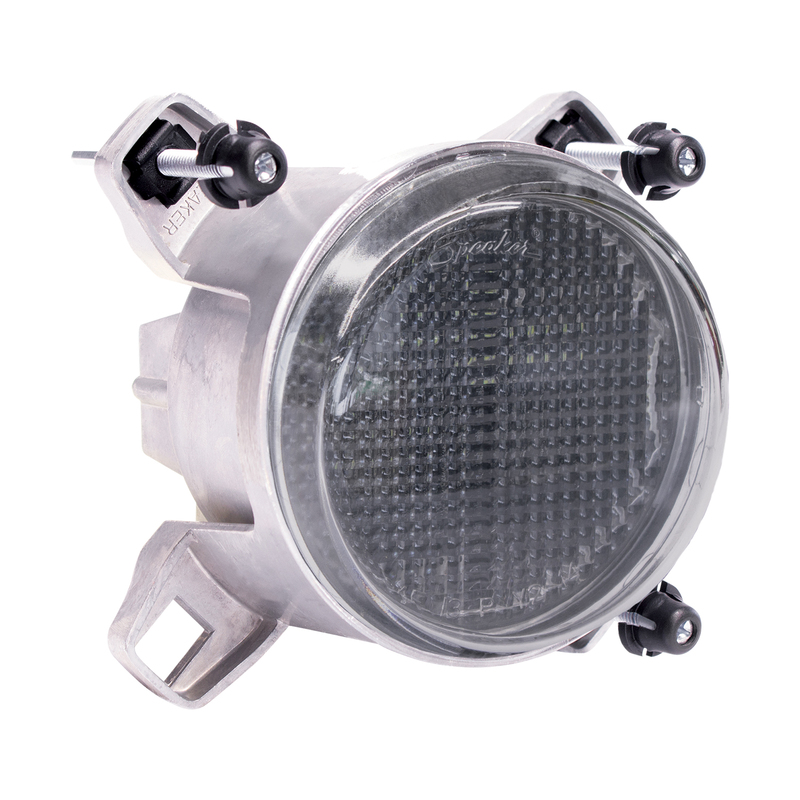 Perfect for applications where space constraints are a concern, the Model 91 combines turn signal, front position and daytime running light functions in a compact, 90mm package. A superior upgrade to stock bulb-based bus, truck, and motor coach lights, the Model 91 is the most functional of all three J.W. Speaker 90mm LED headlights. In addition to this multi-function version, the Model 91 is also available in a daytime running (DRL) & fog light version (Model 92), as well as low beam and high beam headlight versions (Model 90).